With the popularity of meal kits on the rise, and big companies like Amazon and Chick-fil-A now offering them, you may be asking yourself what it’s all about? Meal kit services offer customers convenience and ease, by delivering pre-portioned ingredients and simple recipe instructions to your doorstep. It saves you the time and hassle of meal planning and grocery store shopping, plus it makes it easy for you to cook new dishes at home. If you’re looking to try a meal kit for the first time, chances are you have a handful of questions. Here are some of the most commonly asked questions and answers about meal kit delivery. 1. Why are meal kits so popular? Meal kits are becoming more and more popular, due in large part to the fact that Americans are eating at home more often. Over 80% of meals eaten in the USA are prepared at home, according to one study. 2. How many times a week do you use a meal kit service? Most meal kit services offer plans with anywhere from 2-6 dinners a week, with 2-6 servings for each meal. You can choose how often to cook with a meal kit and which nights you prefer to go out or head to the grocery store. 3. How much do meal delivery kits cost? The cost of a meal kit varies depending on which company you order from, how many meals per week you order and how many servings per night. Typically, the more meals you order, the lower the cost per serving. For example, Sun Basket’s dinners cost $11.99 on the classic menu, giving you 3 recipes per week for 2 or 4 people, while its meals on the family menu cost $10.99—a dollar less—and give you 2, 3 or 4 recipes per week to feed a family of 4. 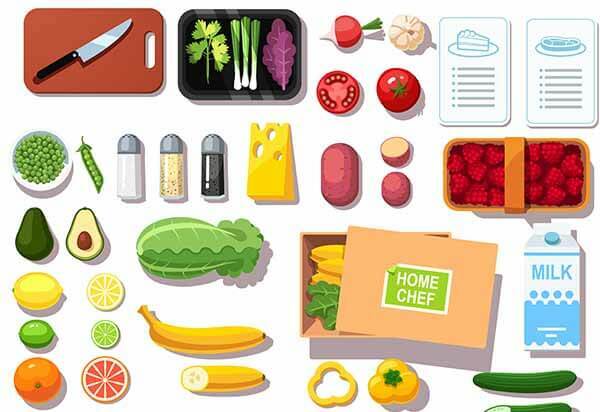 Other meal kit companies stick to a one-price-fits-all pricing structure, like Home Chef, offering dinner at $9.95 a serving and lunch at just $7.99 a serving. You can save money by using a meal kit if you plan your meals ahead and choose to cook at home rather than eat out. 4. 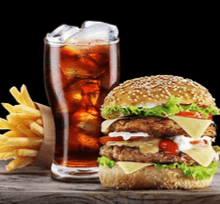 What is the cheapest meal kit delivery service? Most meal kit companies charge somewhere around $10 per serving for meals. 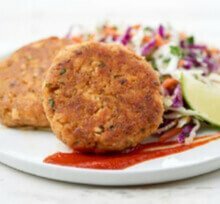 On the higher-end of the price range is Sun Basket, offering 100% certified organic meals for as much as $11.99 per meal. At the cheaper end of the industry is Dinnerly—priced at only $5 per portion for all meals. 5. What if I have food allergies or intolerances? Many meal kit providers can cater to an array of specialty diet needs including gluten-free, diabetic and vegetarian diets. If there are certain foods you can’t eat, or prefer not to eat, it’s important to check out this information on the company’s site prior to placing an order. 6. Are there meal kits for weight loss? While the diet industry has featured pre-made meal delivery for years, the entrance of meal kits to the weight loss world is a newer phenomenon. Some meal kit companies offer healthy meal options and low-carb meals, while others offer more complete diet meal plans. With Sun Basket’s Lean & Clean program, customers can choose from delicious, low calorie recipes that can help with weight loss. 7. What’s in the box? The contents of a meal kit will vary slightly from company to company, though the basics remain the same. The insulation and cooling packs allow for the convenience of delivery even while you’re not home. Most companies feature recycling instructions on their website to help reduce your carbon imprint. 8. 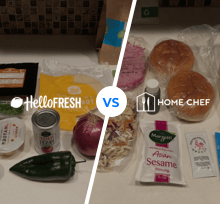 How do I choose the best meal kit company? With so many providers to choose from, deciding which meal kit company is right for you can be a bit overwhelming. Compare the top meal kit services to find the best solution for your needs. Consider everything from pricing, shipping and special offers to meal options and specialty diets. Try out a few different companies and see for yourself what all the rage is about. Sarah is an experienced digital content writer with a keen interest in online consumer products. She writes about delicious food, online dating and wellbeing.